On March 12th, we will hold our annual astronomy Master Class. Taking place on the hotel’s breath-taking Rooftop Terrace, the evening will give attendees a unique view of the beautiful East Anglia sky and a crash course in understanding the cosmos above it. After exploring the heavens, guests will descend to The Hotel’s panoramic bar and brasserie, SIX, housed on The Hotel’s sixth floor for a sumptuous two-course meal with a glass of bubbly. The chef’s menu includes delicious grill and rotisserie dishes such as Wood Stone Roasted Salmon, Lemon and Rosemary Roasted Half Chicken and Chips with Truffle and Parmesan, along with other earthly delights that will provide the perfect end to an evening above the Cambridge skyline. A fabulous range of cocktails is also on offer, along with over 30 gins paired with eight different tonics. Class and give guests a unique guided tour of the sky, utilising high powered laser pointers to pick out and explain the most beautiful and interesting celestial objects. 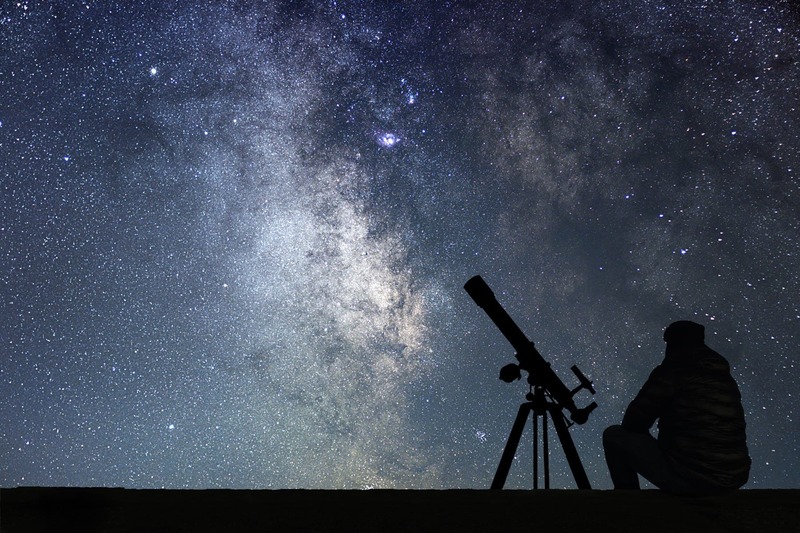 Attendees will observe directly through telescopes for a deeper look into the cosmos, whilst the nature and mysteries of the stars, planets, moons and galaxies that can be seen overhead are explained. For those concerned with the unpredictable British weather, the Master Class can be brought inside for a unique indoor presentation of the night sky, with a live question and answer session if it is too wet to take on the roof. The event can be enjoyed by both guests and locals, with tickets costing just £55, which includes a glass of fizz on arrival, the astronomy master class and a two-course meal. Guests need to arrive at SIX Panoramic Bar & Brasserie at 6.30pm for a 6.45pm start on the Roof Terrace.